What are Baffled Bulk Bags? Baffled Bulk Bags are truly versatile packing and storing solutions. These can be made using the U-Panel technique or the 4-Panel bag technique. It has a strong cubical shape which is composed of 4 separate vertical baffle panels. These are stitched inside the bags on the corners. The baffle panels have efficient openings (ports) along the vertical length of the baffle panels. The openings (ports) can be made either round, oval, square, diamond and triangular in shape. What are the advantages of Baffled Bulk Bags? 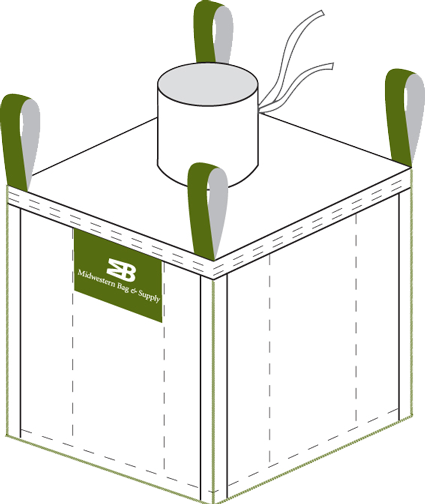 Baffled Bulk Bags offer highly convenient packing and storage solutions. These maintain the best square appearance and can be made in almost any size, on demand, apart from the numerous standard sizes that are available generally. These are able to allow 25% more storage space as compared to standard FIBC. Cone bottom can be designed into the bag easily, according to requirement. The versatile bags offer higher efficiency in shipping and container storage. What are Baffled Bulk Bags useful for? Baffled Bulk Bags are most useful for storing low density products mainly. These are able to maintain the cube shape better and become ideal for storing powder, flake and other sifted products. 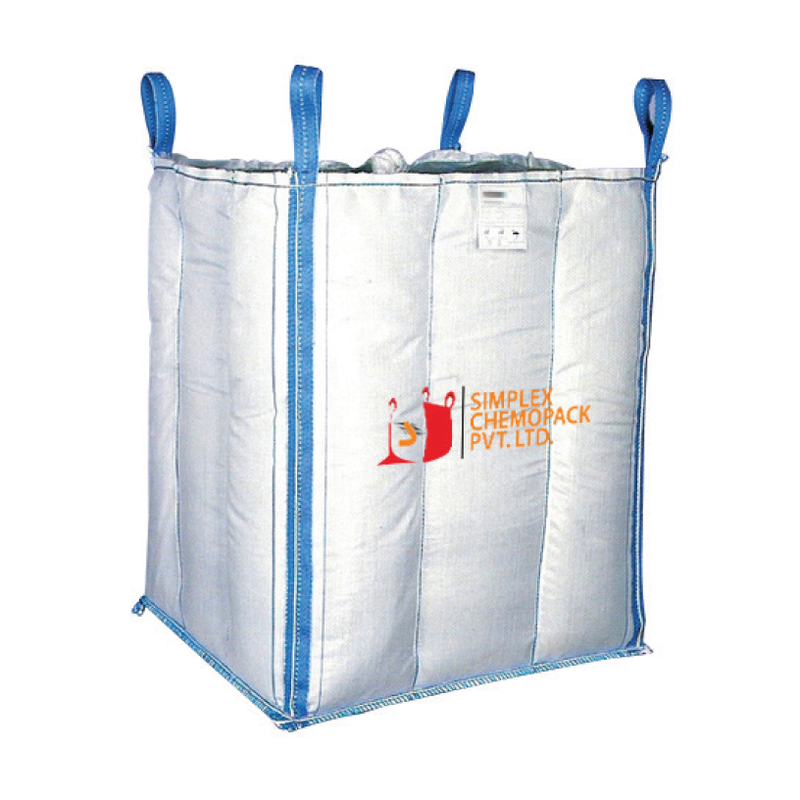 Why choose Simplex Chemopack Baffled Bulk Bags? Simplex Cehmopack Private Limited has become one the leading packing and shipping solutions providers for numerous types of industries. Simplex Baffled Bulk Bags are designed and developed using the latest in packing equipment. The higher quality of the material used for making the bag is ensured for better service.